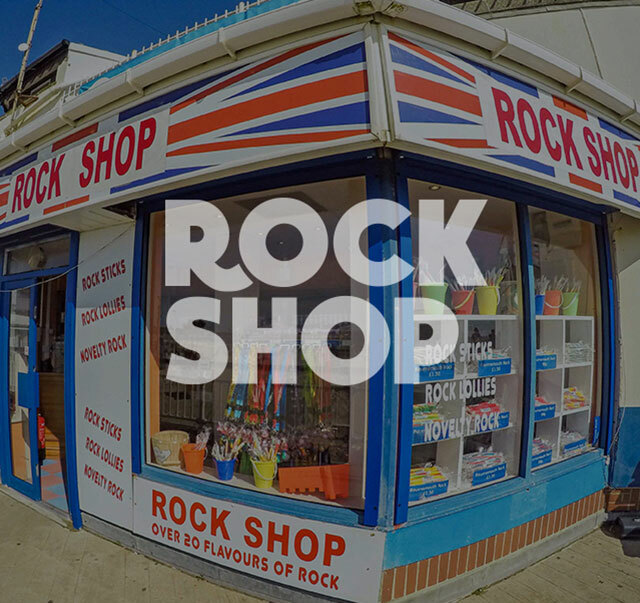 No visit to Bournemouth Beach would be complete without taking home a stick of rock! 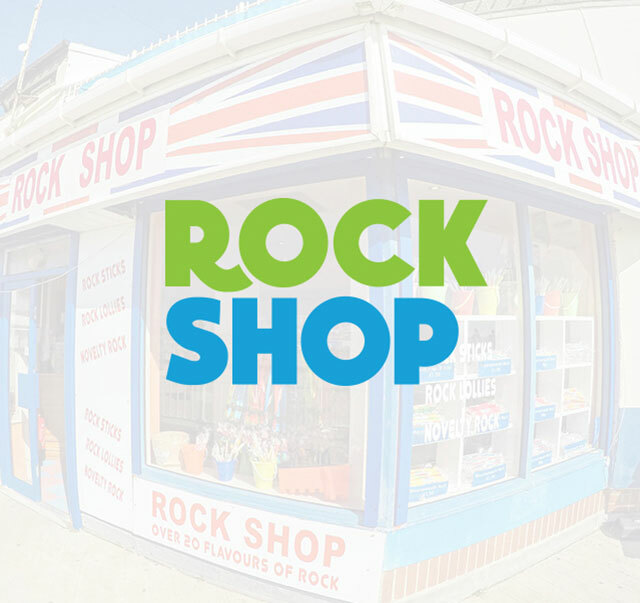 Bournemouth Pier Rock shop stocks a huge range of rock including everything from Rock lolly’s to sticks of rock and with over 20 different flavors of rock to choose from, there is guaranteed to be a flavor to suit everyone. Look out in the Rock shop for special offers available throughout the year.